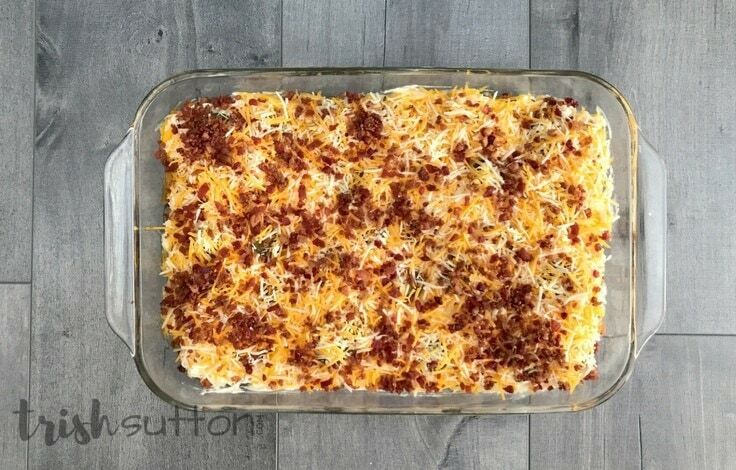 Nothing says gameday like a creamy mixture spread over a bed of browned potatoes, topped with jalapeños, cheese and bacon. 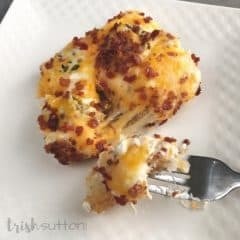 This simple Jalapeño Popper Hash Brown Casserole Recipe can be made ahead or on the day of the game. 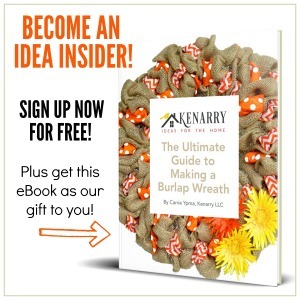 Hey there Kenarry readers!! 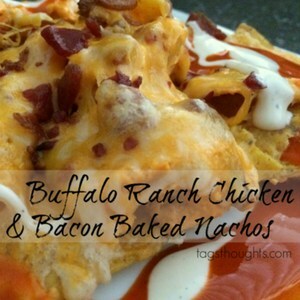 Trish here to share a simple game day recipe with you. 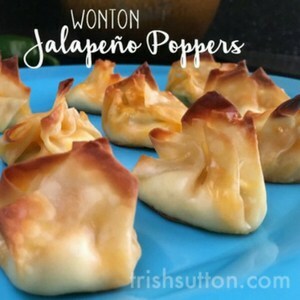 However, you do not need to love football (or any sport) to love this easy recipe. Imagine the union of jalapeño poppers and hash brown potatoes. Sounds good, right? Well, it is!! 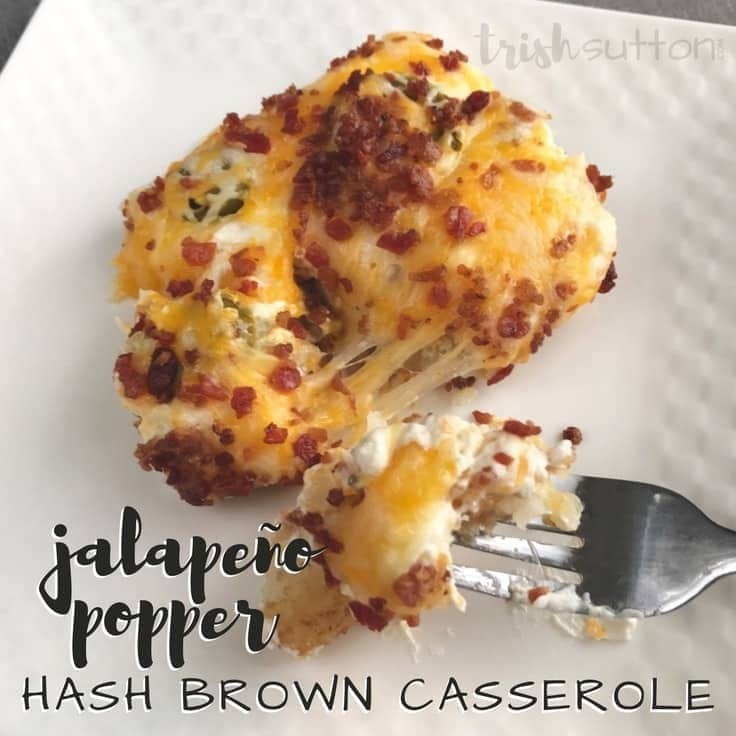 Jalapeño poppers and hash browns go together like jalapeños and bacon. 2. Prepare a 9×13 baking pan by spraying a light coat of cooking spray on the bottom and sides of the pan. 3. Next add a layer of tater tots to the pan and bake for 15 minutes. 4. While the tater tots are baking create the creamy mixture that will top the cooked tots. 5. 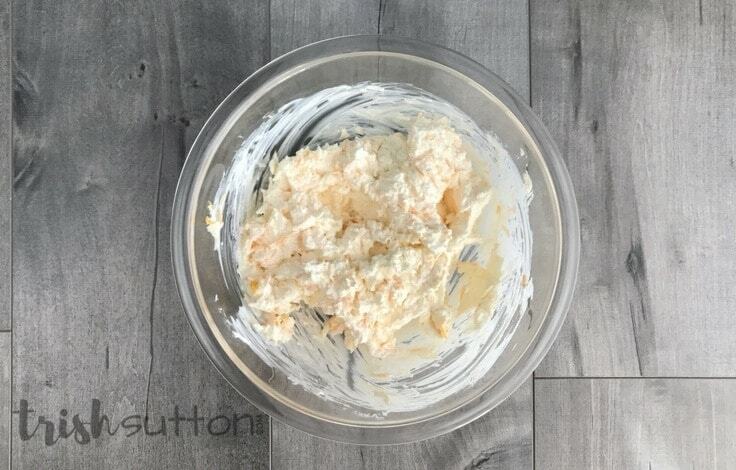 Mix cream cheese, sour cream and 1 cup of shredded cheese in a medium size mixing bowl. 6. 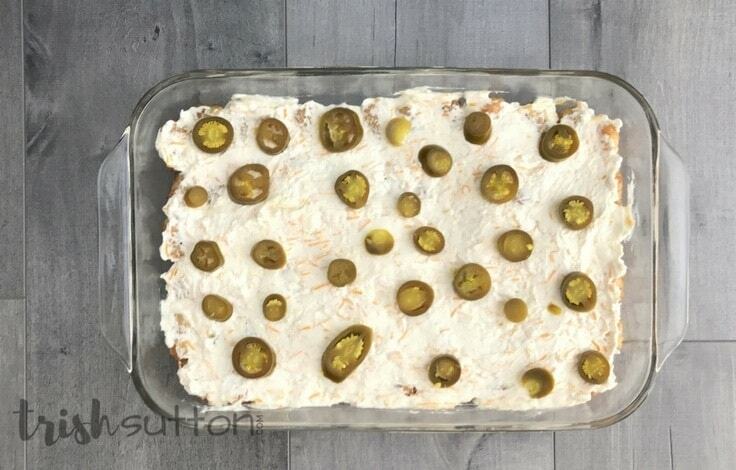 Spread the creamy mixture over the cooked tater tots then top that layer with desired amount of jalapeños. 7. Evenly distribute the second cup of shredded cheese over the jalapeños then top the cheese with bacon pieces. 8. Cover the pan with aluminum foil and bake for 10 minutes. 9. Remove the foil then return the pan to the oven and bake the casserole for an additional 10 minutes. 10. Finally, serve this delicious jalapeño popper game day dish warm and watch it disappear. Preheat oven to 425 degrees. Lightly coat a 9x13 baking pan with cooking spray. 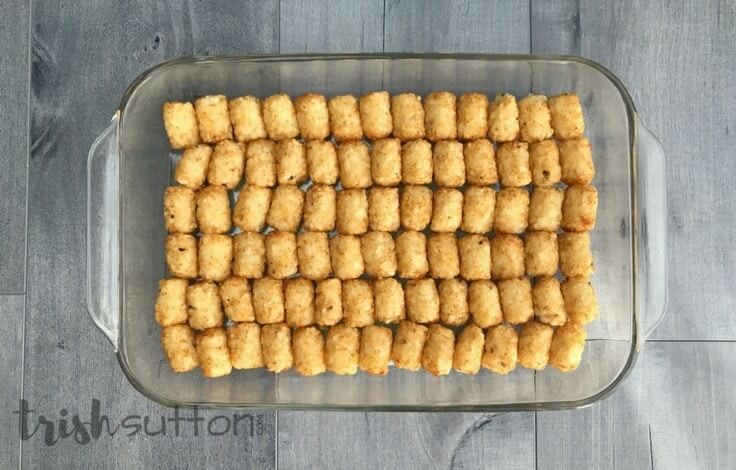 Add a layer of tater tots to the pan and bake for 15 minutes. 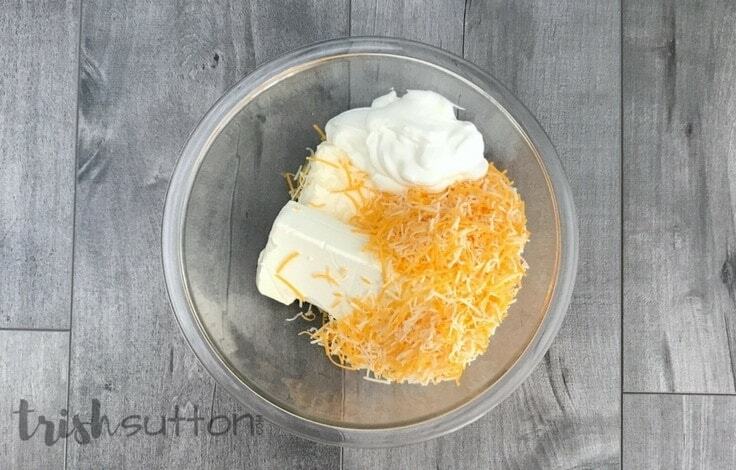 While the tater tots are baking, mix cream cheese, sour cream and 1 cup of shredded cheese in a medium size mixing bowl. Spread the creamy mixture over the cooked tater tots then top that layer with desired amount of jalapeños. Evenly distribute the second cup of shredded cheese over the jalapeños then top the cheese with bacon pieces. Cover the pan with aluminum foil and bake for 10 minutes. Remove the foil then return the pan to the oven and bake the casserole for an additional 10 minutes. 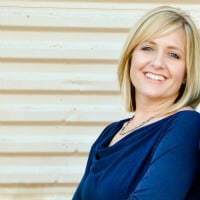 If you enjoy casseroles, Carrie has a list of recipes for you! 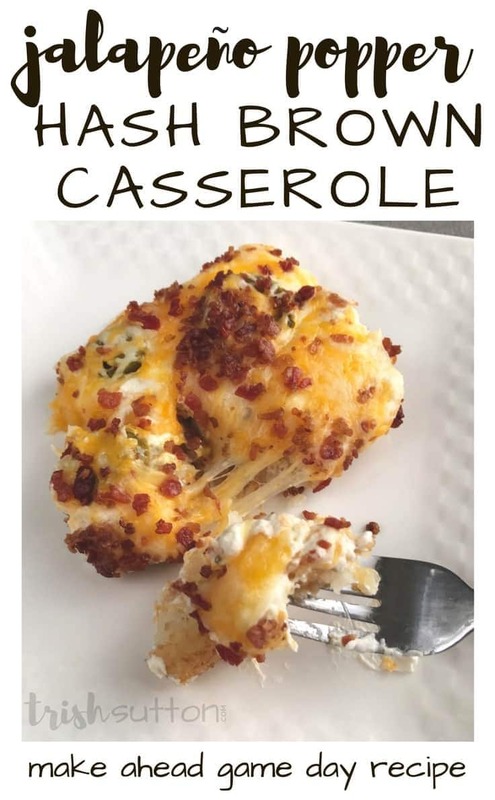 Follow this link to find a new favorite baked dish. 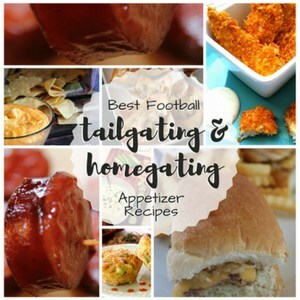 And for more disappearing game day recipes follow my links below or click on the appetizers link on my website.